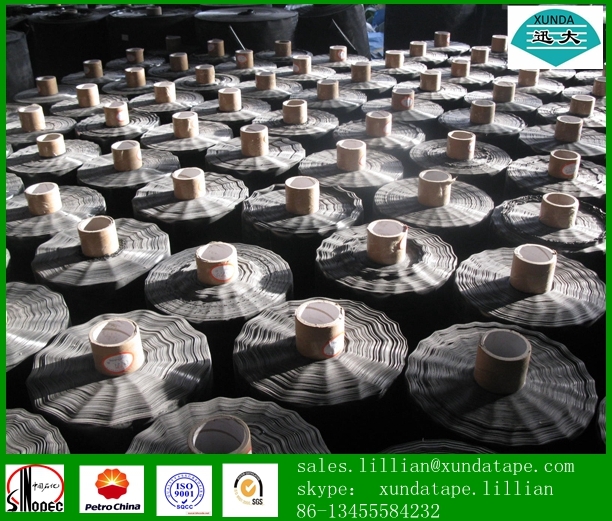 XUNDA TAPE is mainly engaged in five series of products, which are Inner Tape, Outer Tape, Joint Tape, Tape Primer, and Putty Tape with 10 categories in nearly 100 specifications. 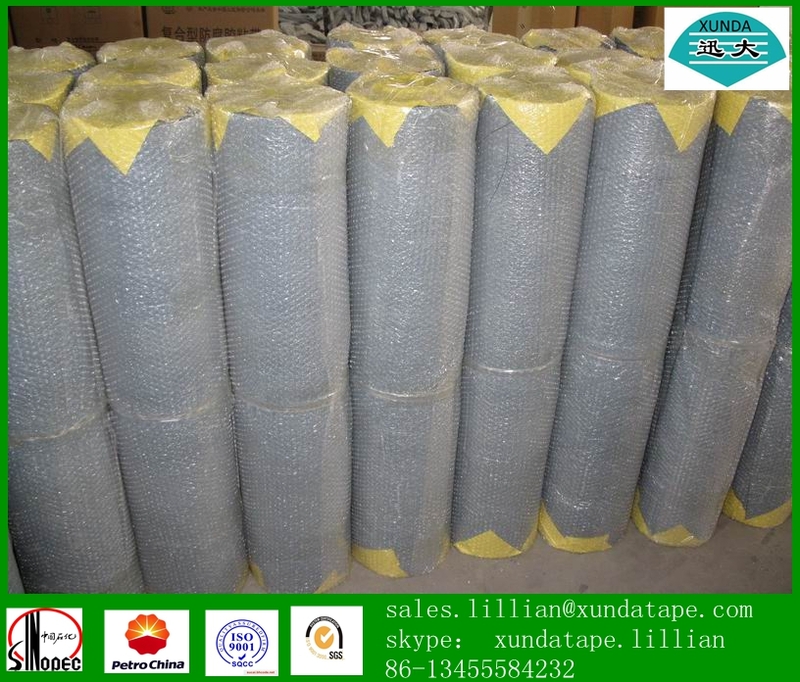 They can be used for the purposes of steel pipe surface corrosion resista nce for various pipelines in facility projects of petroleum, petrochemical industry, city gas, oil and gas storage and transportation, power, water supply, metallurgy, civil aviation, etc. 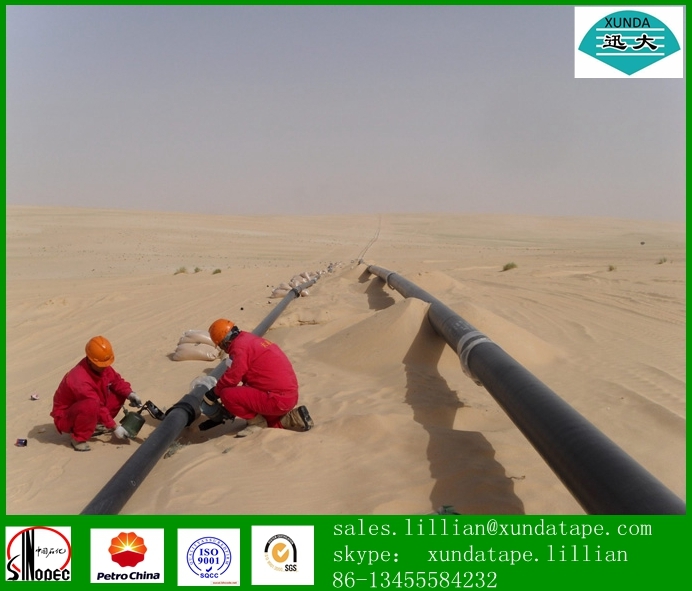 Looking for ideal Pipe Wrap Tape Manufacturer & supplier ? We have a wide selection at great prices to help you get creative. 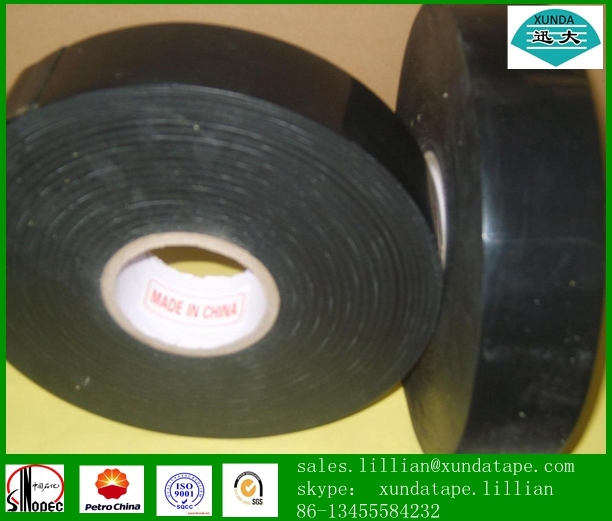 All the Black Polyethylene Tape are quality guaranteed. 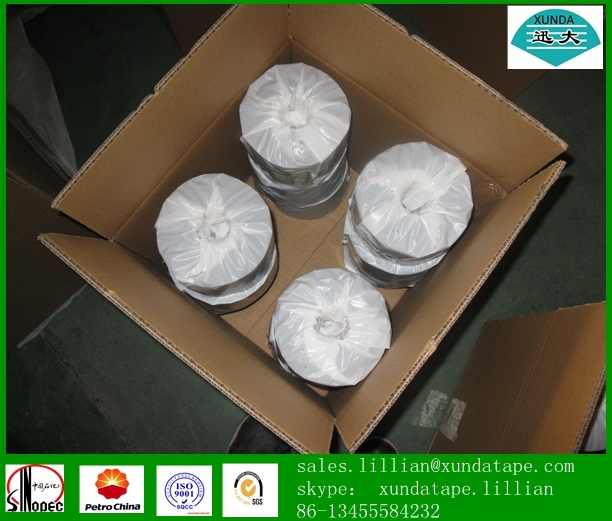 We are China Origin Factory of Anticorrosion Tape Supplier. If you have any question, please feel free to contact us.